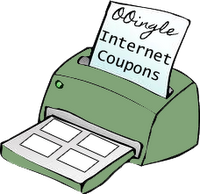 Hey check this out, its the newest coupon that popped up in the Printable Feeds!! Print it while it is available because some run out of prints quick. This is a Direct Link and will clip the coupon for you.